"We have cared for new born babies who have been withdrawing from drugs, children who have suffered neglect, physical abuse, and children with special and complex needs including foetal alcohol syndrome. 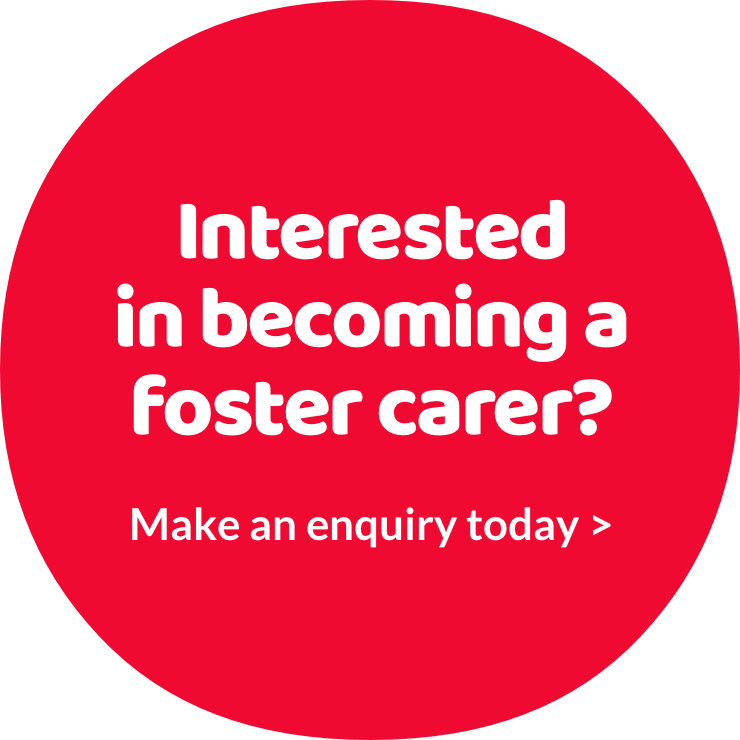 All these have been challenging at times, but this has been overcome by the support of my social worker and the county council's fostering team who are always at the end of the phone. "We both worked and were worried that this would be a barrier, but as long as you have flexibility with your work place it is not an issue. Also because we don’t drive, we thought this may have stopped us, but it just meant we used public transport for meetings, contact and any medical appointments. "We have always had a very good relationship with birth families, this is evident in that the children we have looked after that have returned to their families keep in touch. Also the last little boy we fostered for over two years got adopted to a lovely family, who still keep in touch with us and we are invited to celebrate special times with them."